It’s easy enough that you can enlist your little kitchen helper to mash together the ingredients. Pictured here is my kindergarten daughter’s final creation! Using avocados, this recipe is full of healthy fats, and is naturally dairy-free, egg-free, oil-free and gluten-free too. 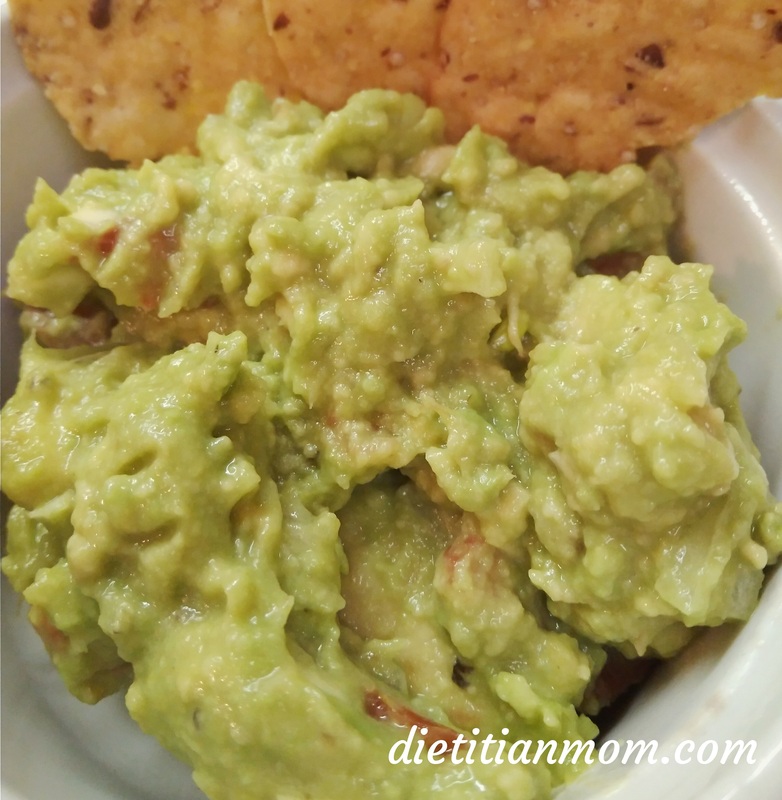 peel and mash the avocadoes in a bowl. Add all the other seasonings into the bowl and mix well together. Ready to serve! Feel free to add more onion, salt or pepper as desired. If you would like a richer taste, after mixing first chill the bowl for 30 minutes in the refrigerator to let the flavors blend together before serving.